The unopened sunflower from last week grew up and found a fluttering friend! But then a bee declared it wanted to be the Mammoth Russian sunflower's bestie and buzzed the butterfly away. Sunflowers, and butterflies, and bees! Oh, my! Aw, poor butterfly. 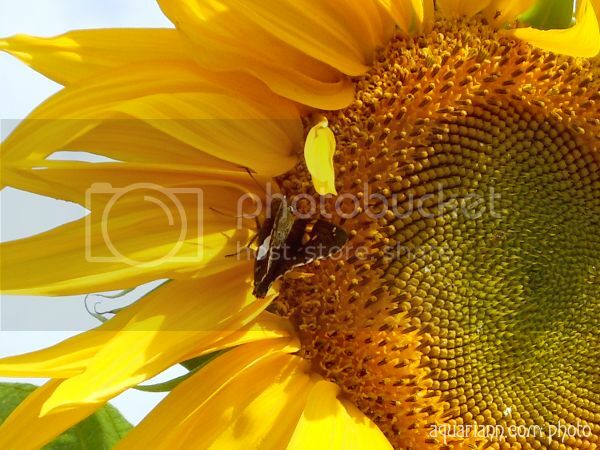 Seems that huge sunflower would be big enough for the bee to share another one of nature's flower lovers. I've just got back from putting a big bunch of sunflowers on Dad's grave - he loved their sunny, happy 'faces'! Thank you for the feature! Your sunflower is the best though ! Beautiful photo - I love sunflowers. As always a beautiful sunflower so bright, very cute butterfly. Its amazing one week will do for a flower!! Have a beautiful week! Awww.....it is a fantastic capture and a close up. That's an extremely big sunflower. Lovely capture. Beautiful detail of the sunflower! That sunflower must be massive, looking at how small the butterfly looks. I love the shot. Lovely vibrant color. What I need today as its so gloomy where I am. Gorgeous color! Nothing like a sun flower to brighten one's day. Beautiful shot! It sure is pretty. I love the close up shot you got of it! Next it will be the birds come to eat the seeds! 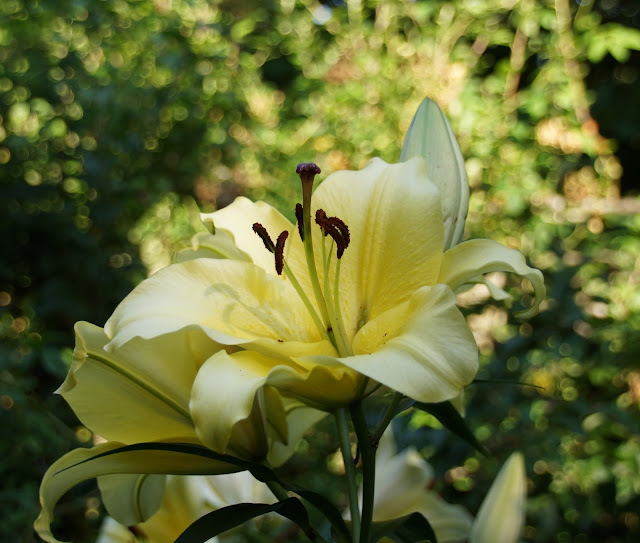 I love your flower photos, so beautiful - they make me smile. Thank you. My wordless Wednesday photo was of books and a sunflower my husband had bought for me!! LOVE your photo, so gorgeous! Delightful shot. Sunflowers are quite special. Hooray for Sunflowers!! 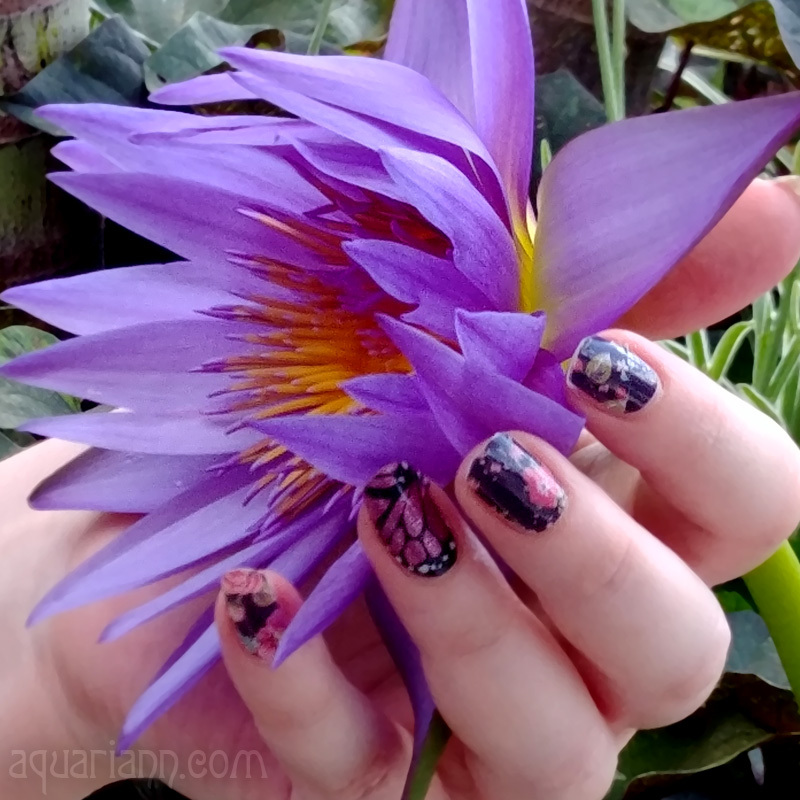 Thanks for featuring my pink dahlias! Such an awesome shot with the butterfly! It's perfect. Thank you for the feature too!